The date for “APFP 2020 meeting in Taipei” has been changed. 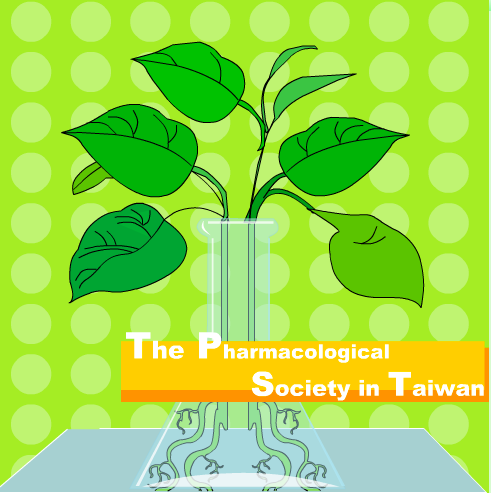 The NEW conference date for “APFP 2020 meeting in Taipei” is May 4-7, 2020. Previous Post Message from the President Next Post 【WCP2018】APFP activities in Kyoto: Symposium (July 5) by Professor Alastair Stewart, APFP vice president.